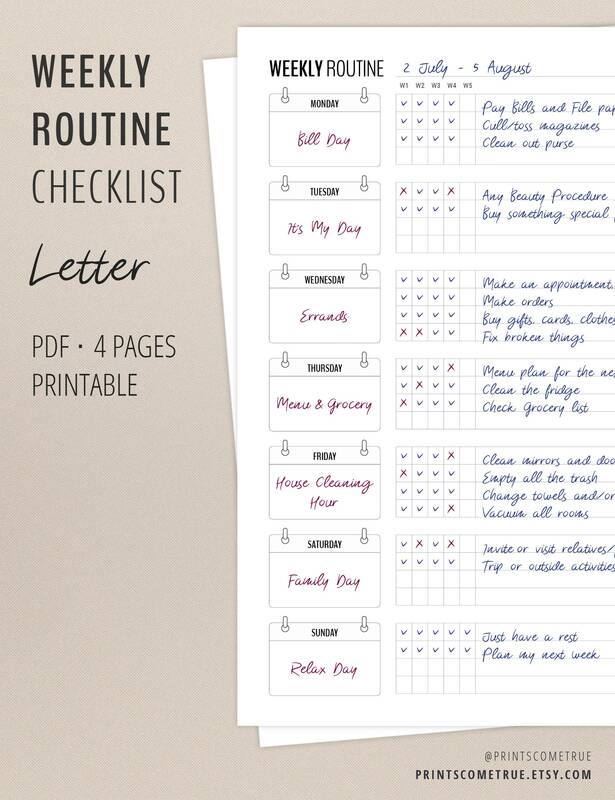 Weekly Cleaning has never been so easy with thoroughly designed A5 Weekly Routine Checklist Printables. 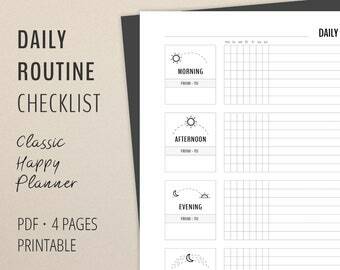 Just set a day and define the tasks you have to do every week to give yourself peace of mind. 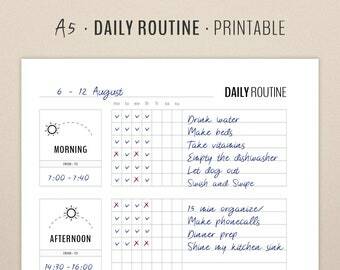 Without a schedule to hold ourselves accountable, it’s easy to put off less pleasant tasks. 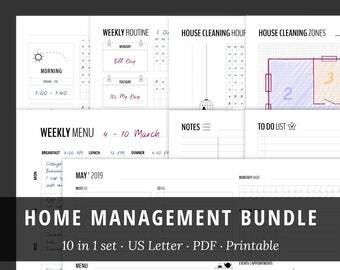 As our responsibilities pile up, we start feeling overwhelmed and don’t know where to start. 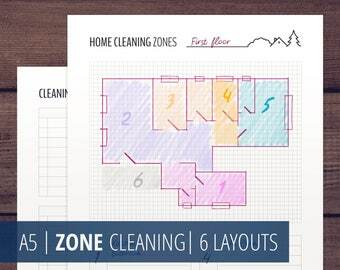 Setting aside some time to create a plan of action will make the rest of your day or week much more efficient. 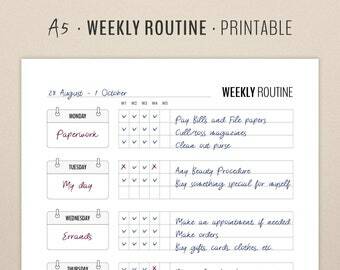 Make a list of tasks you have to do and break it down into days of the week by topic (Errands, Bill Pay, Grocery, Self-Care habits, Home cleaning, Kids, etc.). Every activity will have a day assigned to it. 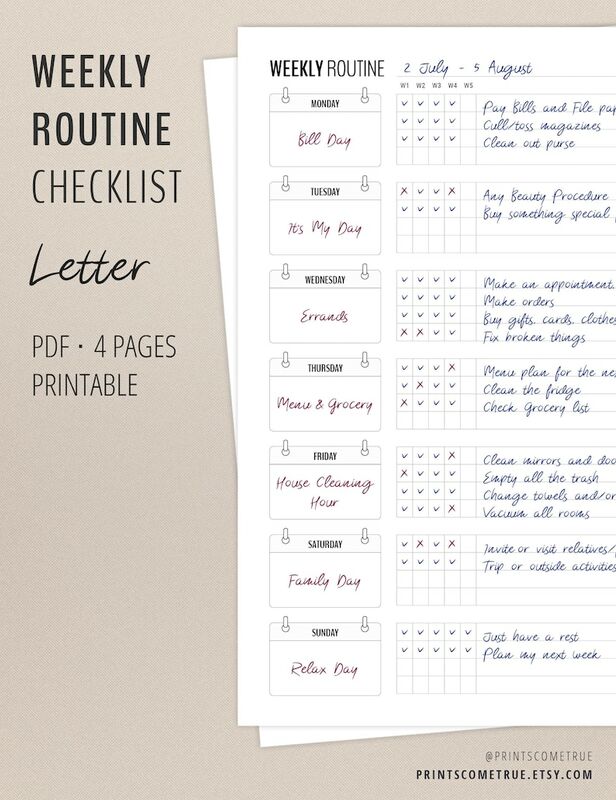 Choose the order that will work for your family, and don't forget to take some time (or a whole day) for yourself. The PDF files are non-editable. 4. 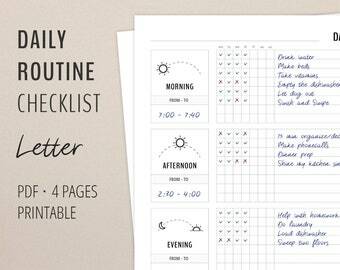 Weekly Routine with two columns and titles. 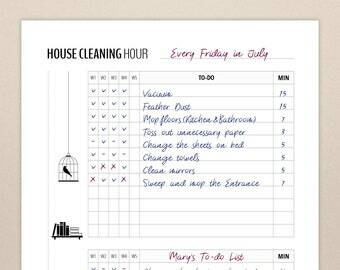 You can use these columns to separate tasks for family members or use them as two categories of weekly to-do's. 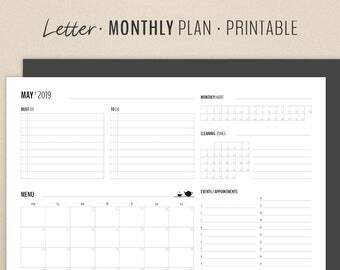 - with left and right margins for your planner or binder with rings. 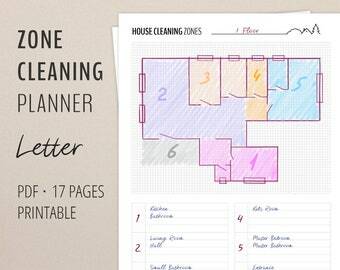 - PDF pages are sized for printing on regular Letter Size (8.5 x 11 in) or (215.9 x 279.4 mm) paper. Print at 100% (real size) without setting your printer to scale to fit the page. This product is a digital download file. The product will be available immediately after purchase through Etsy. If you have any trouble with your download, please contact me. All digital files may be used for personal use only. @ All rights are reserved. This design is copyrighted. 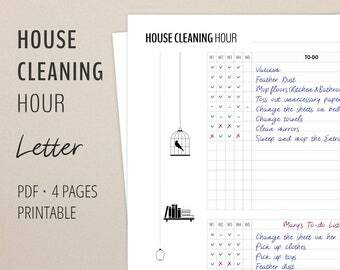 Great option for planning, organizing and keeping my home clean. Thanks so much! Found you through Minimum in Australia on YouTube. All our planners and other products are digital only. You will receive a link for downloading through Etsy Instant Downloads immediately after payment is received. After downloading, you can easily print your purchases yourself. No physical items or printed materials will be mailed. Due to the digital nature of this product, refunds cannot be issued. Once your items have been downloaded (you've used the download link on Etsy or received files directly by email), the sale is final. Clients have 7 days to request a refund for files that have not been downloaded or emailed. Please remember to include your personal details at checkout to avoid delays. I welcome feedback. If you are not satisfied with your order, please contact me. If the purchased item has missing pages, dark spots, incorrect symbols or lines, or dark boxes, the file may have been downloaded incorrectly. If your download continues to be problematic, contact me to receive new files via email. - Be sure you have a quality printer available and know how to adjust the settings (2-sided, borderless printing, etc). I accept custom orders. If you want to change the size of a printable or make minor corrections, write me through Etsy Conversation. After discussing the details I will complete your order in three business days. 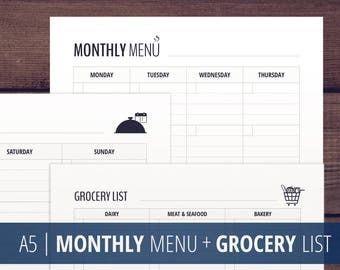 However, significant changes and creating new or personalized icons for your desired printables would be more time-consuming. 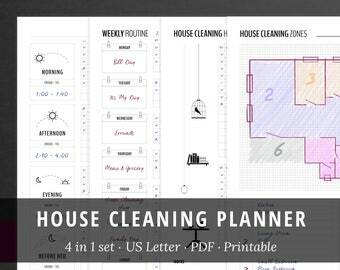 I am open to new ideas for the planner inserts and sizes. Please contact me if you have any questions. I don’t have a Paypal account. I have chosen Other Method of Payment for my order. What can I expect? If you don’t have a Paypal account and you have chosen Other Method of Payment for your order, I will email you an invoice through Paypal. This allows you to pay via credit or debit card. Then I will cancel your original order. Unfortunately, I do not offer any other payment methods at this time. 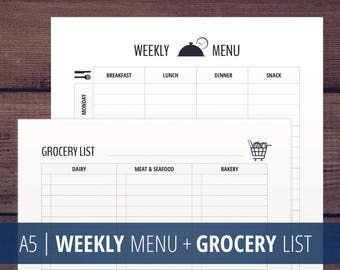 Do you have Editable Printables? 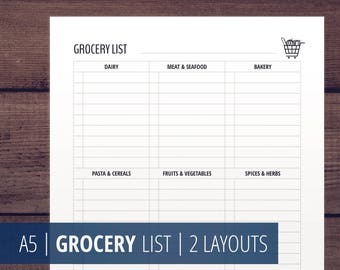 Currently all my printables are non-editable. They are supposed to be printed and filled out by hand. If you want to make minor changes such as the titles of the columns or rows, change the language of the titles, I can create a custom order. Contact me through Etsy Conversation and we will discuss the details. 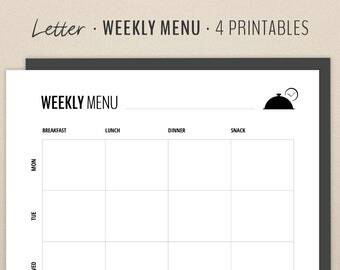 I plan to offer editable versions of my printables in the near term. You can ask me to inform you when editable versions of the printables are available through Etsy Conversation. You are also welcome to subscribe to my newsletter at my website printscometrue.com to receive shop news, freebies, printing tips, and coupons. I’m in a hurry and I need an immediate response to my questions. Your questions and comments are warmly welcomed and I do my best to answer them as soon as possible. Please note that my shop is in Time Zone UTC +4, which is 8 hours ahead of NYC. No, please respect the copyright and keep the files for your personal use only. I ask you not to sell them or share publicly. You may use my printables only as a gift to someone.